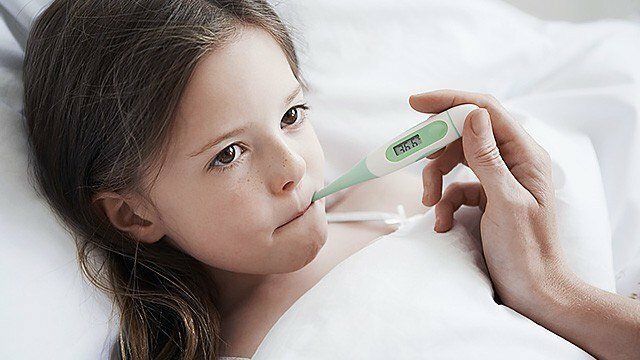 How do you prepare your child for flu season? Hi, moms! It's tough when your kids have the flu, especially during the school year. How do you make sure they are ready for the flu season? Thanks for your input! Get a chance to be invited to exclusive events or grab limited freebies from Smart Parenting and partner brands! Reply to this topic or share your tips in this forum. Invites are sent via email to selected forum members so be an active Parent Chatter! Login or register to Smart Parenting to post a reply on this thread. Members get a downloadable freebie upon registration or membership update. Join this and other topic discussions now! Know your perks! Re: How do you prepare your child for flu season? Daming lamok ngayong tag lamig. Hindi naman ako makapag spray dahil sa pets namin. Pinapaayos ko yung screen at mag ge-general cleaning ako. Inti-mosquito lotion kapag wala nang choice. Payo ng kapatid ko sa US, instead na mag multivitamins, fruits at vegetables mismo ang ipakain para tumibay resistensiya. our baby had her first flu shot in 2018. annual naman ang flu shot. tsaka keep your baby hydrated.